CADParts & Consulting LLC was founded in August of 2002 with the concept of providing an outsource service to companies with limited payroll budgets or limited staff. In 2002 companies were not sure if the economy would pick up enough to justify hiring designers. CADParts & Consulting LLC has worked with our customers to build long-term relationships that provide an opportunity of mutual reward. We pride ourselves on the service we provide to our customers and the quality of our work. We are thankful for the hard work of each of our employees. They understand they are an integral part of customer satisfaction through quality workmanship, cost reduction and on time deliveries. They strive not to meet but to exceed customer expectations. Outsourcing to CADParts works and works well. Our commitment since our beginning has been to increase the quality of the services we provide and expand the types of services to accommodate more of the needs of our customers. We continue to deliver on that commitment. 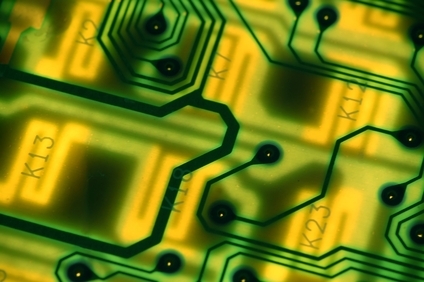 We are committed to continuing to improve on the services we provide and bring innovation to the PCB Design Bureau Industry. CADParts & Consulting LLC, building strength through commitment.